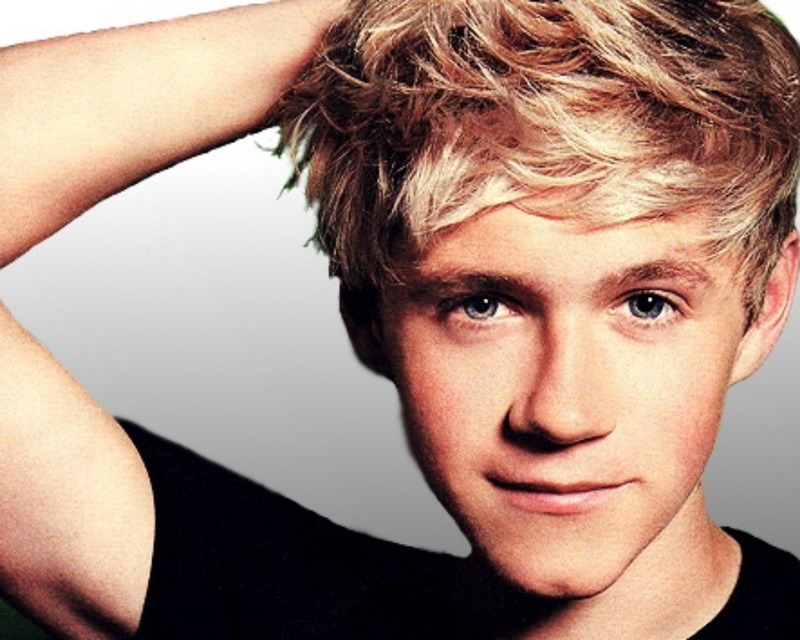 This Niall Horan wallpaper contains portrait, headshot, and closeup. I love u i whant to marry u!!!!! !